Tonight, the Mets start a critical series with the Philadelphia Phillies at Citizens Bank Park. 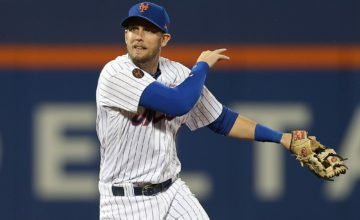 A place where David Wright and Jose Reyes have performed well over the years, the Mets will have to look to others to step up if they want to have a successful weekend. 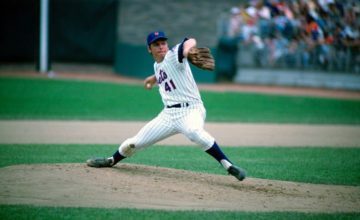 Rather than look at the series from a Mets’ Blogger perspective, I saught out another. Paul Boyé is a contributor and social media coordinator for The Good Phight, one of the most notable Phillies Blogs out there. He gave me a few minutes of his time to talk about the Mets, Phillies and more. Are the Mets your most hated team in the Division? Why or why not? I think it goes in phases. In the 90s and early 2000s, it was the Braves. 2005-11, yeah, it was the Mets. But since then there’s been a bit of a cooling off. You can make an argument for the Nats holding the title, but with the Phils not being so great lately, the hate just hasn’t been as strong. Don’t get me wrong, we’ve still got plenty of disdain. But hate hasn’t come back around at full strength for a bit yet. What are your thoughts on the Mets? Can they be fixed? 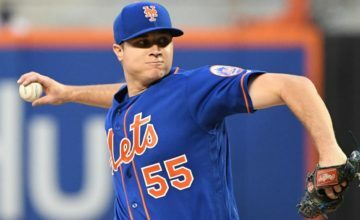 The Mets have their fair share of talented guys, and have for a few years now. The bullpen’s often been a bit thin, though, and their health issues are just absolutely insane. You get that roster at full strength and it’s a wild card contender. 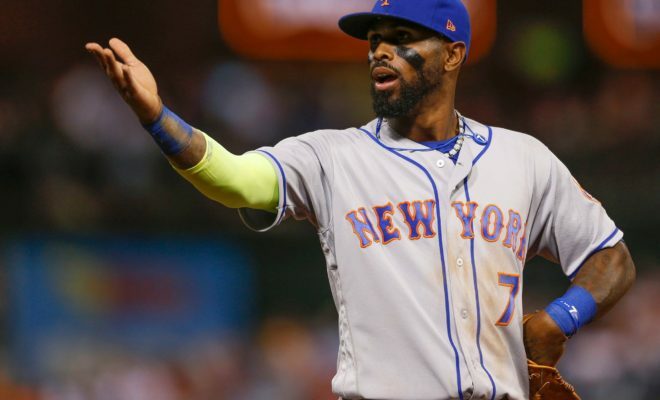 I think finding a reliable option at catcher will go a long way, and the sooner the club abandons whatever stupid experiment they’re playing by continuing to keep Jose Reyes around, the better. Have things settled down with Gabe Kapler? What’s the attitude in Philly towards him? Winning cures all. A lot of people who were initially very skeptical have softened a bit, because they’ll embrace just about anything as long as it actually works. It didn’t work for the first week or so, but it’s been working since, and that might be why the relative silence on the “fire Kapler” front has been rather deafening of late. He’s fine, and he’ll keep learning and getting better, and I think that’s sinking in for a lot of folks. Rhys Hoskins looks like a bonafide star. Who’s the guy that’s coming who we all need to be ready for? Beyond this year, it’s Sixto Sanchez. For 2018, there aren’t many near-ready guys left in the pipe who could be high-impact call-ups. I will say that if Jorge Alfaro and JP Crawford (when he returns from injury) can put it together, they’d stand to add some scary depth to the lineup and defense. What are your thoughts on the idea of Bryce Harper in Philly? It’s both incredibly exciting and incredibly dangerous to think about Harper coming to Philly. Dude’s unbelievable and the Phils can afford to pay him what he’ll command. But they can’t be considered a favorite; there’s just too much uncertainty around the whole situation, and the team has to be prepared to contend and be good enough without him, in case he does go elsewhere or stays in Washington. Anyone who doesn’t want him, regardless of price, is an insane person, and he would instantly turn the 2019-21 Phillies into a legit, credible championship contender.